How do I delay Auto Scaling termination of unhealthy Amazon EC2 instances so I can troubleshoot them? My Amazon EC2 instance is marked as unhealthy, moved to the Auto Scaling Terminating state, and eventually terminated before I can find the cause of the problem. You can add a lifecycle hook to your Auto Scaling group to move instances in the Terminating state to the Terminating:Wait state. This state allows you to access these instances before they are terminated, permitting you to troubleshoot why they were being marked unhealthy. By default, an instance remains in the Terminating:Wait state for 3600 seconds (1 hour). To increase this time, you can use the heartbeat-timeout parameter in the put-lifecycle-hook API call. The maximum amount of time that you can keep an instance in the Terminating:Wait state is 48 hours or 100 times the heartbeat timeout, whichever is smaller. Lifecycle hooks can only be configured using the AWS CLI and API. The following steps describe the process of configuring a lifecycle hook, including creating the necessary SNS topic and IAM permissions using the AWS CLI. If you prefer to manage IAM and SNS by using the console, see Create Role for IAM and Create a Topic for SNS. 3. Create a subscription to the SNS topic. This is required to receive the LifecycleActionToken that is needed to either extend the heartbeat timeout of the pending state or to complete the lifecycle action. The following example uses the aws sns subscribe command to create a subscription that uses the email protocol (SMTP) with the endpoint email address user@amazon.com. IAM permissions are configured by creating an IAM role that grants the Auto Scaling service permissions to send to the SNS topic. 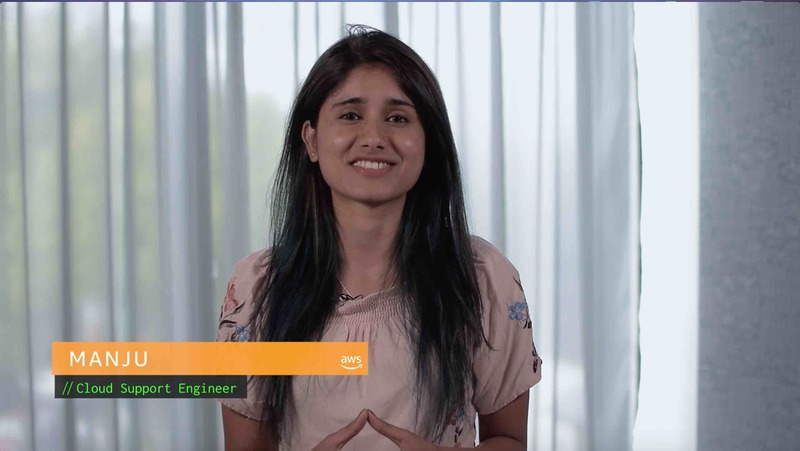 This can be accomplished by creating a text file that contains the appropriate policy and then referencing the file from the aws iam create-role command. The following steps show how to do this. 2. Paste the following contents into the text file and save the file. The output contains the ARN for the role. Be sure to save both the ARN of the IAM role and the SNS topic. Names the lifecycle hook (AStroubleshoot). Identifies the Auto Scaling group that the lifecycle hook is associated with (MyASGroup). Configures the hook for the instance termination lifecycle stage (EC2_INSTANCE_TERMINATING). Specifies the SNS topic ARN (arn:aws:sns:us-west-2:123456789012:ASNotifications). Specifies the IAM role ARN (arn:aws:iam::123456789012:role/AS-Lifecycle-Hook-Role). Be sure to substitute your own Auto Scaling group name, SNS target ARN, and IAM role ARN where appropriate before running this command in your environment.